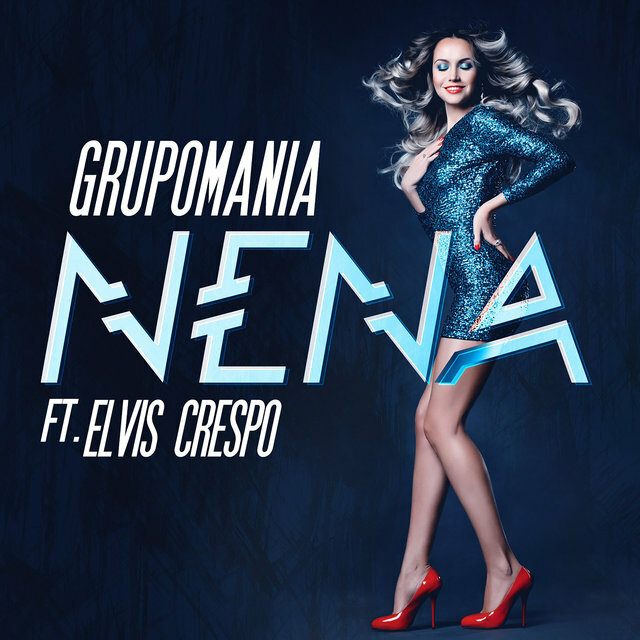 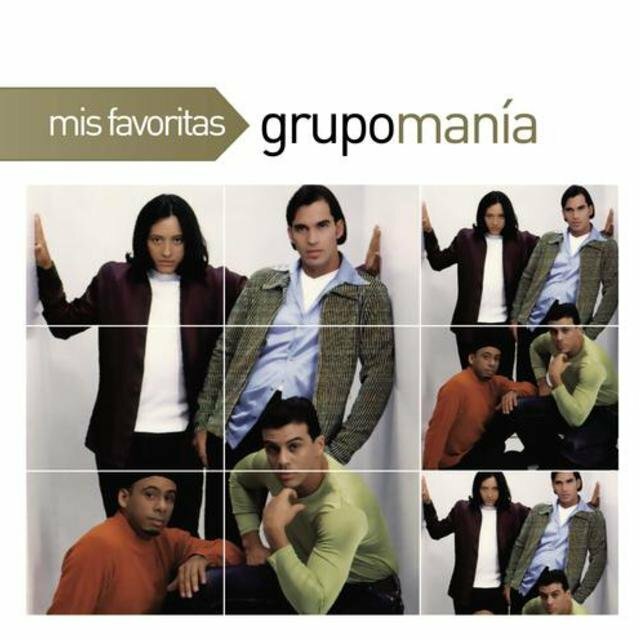 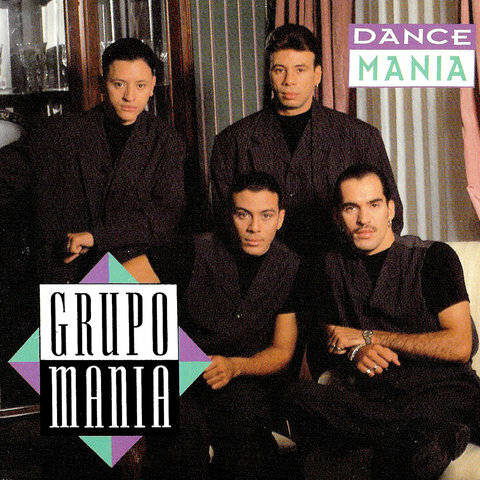 One of the premier merengue acts of the 1990s, Grupo Manía rode the top of the charts during the style's mid-'90s heyday, and even though their star power dimmed steadily over the years, they continued recording albums for their core fan base and were regularly nominated for Latin Grammys. 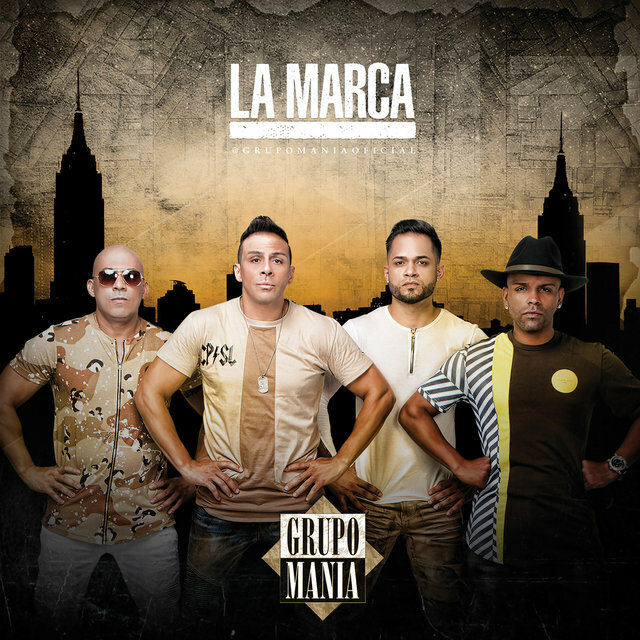 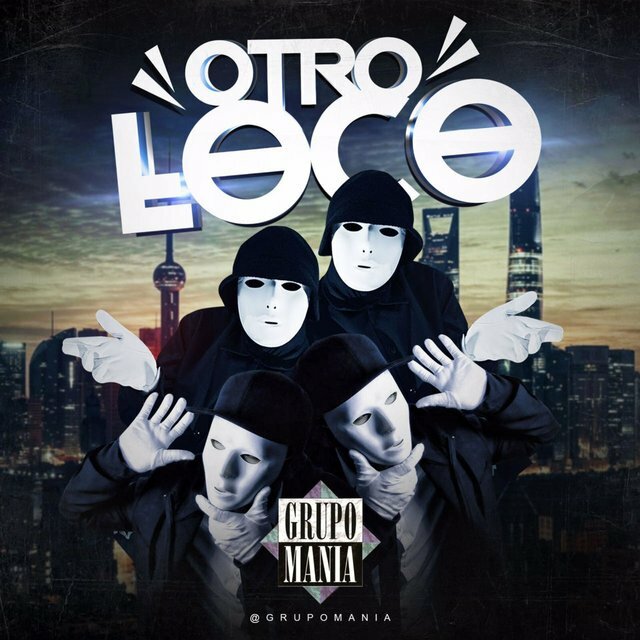 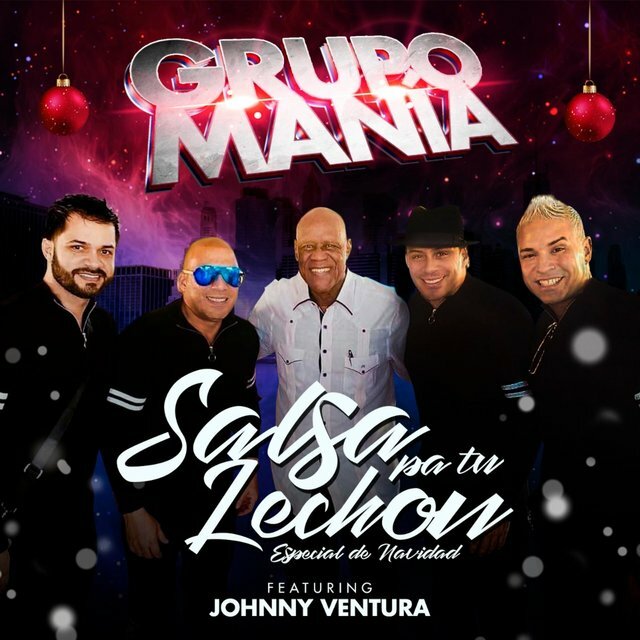 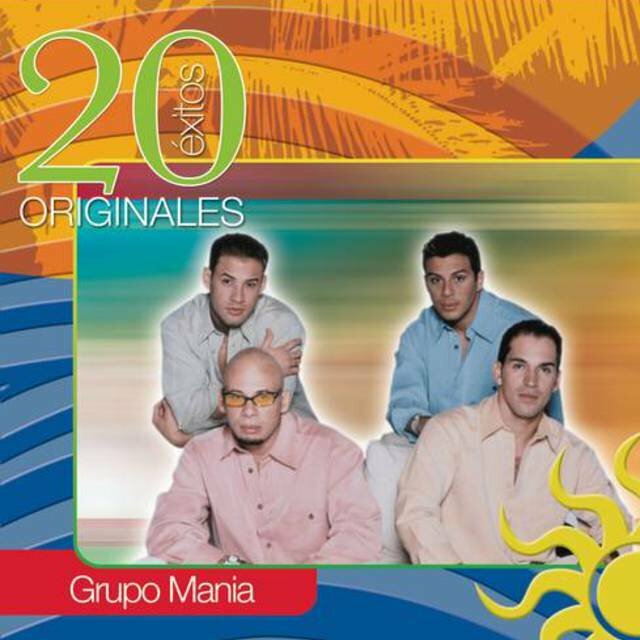 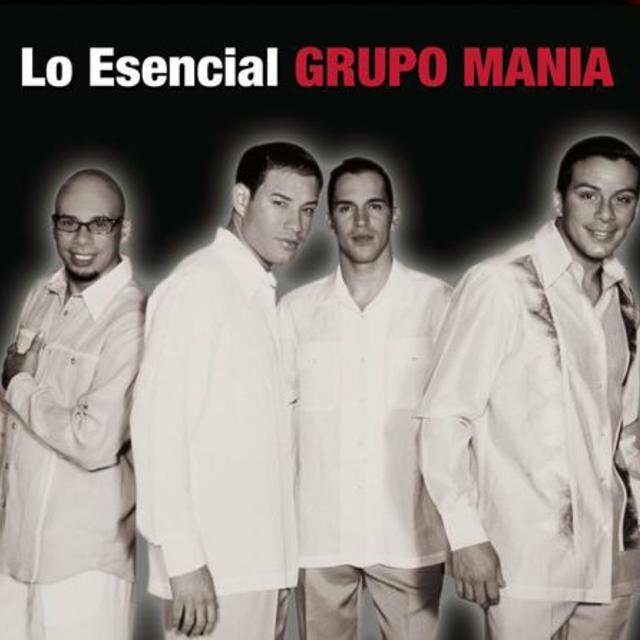 Formed in 1993 in Puerto Rico, Grupo Manía (aka GrupoManía or Grupomanía) were originally comprised of three brothers — Héctor (aka Banchy), Edwin, and Oscar Serrano — and Alfred Cotto. 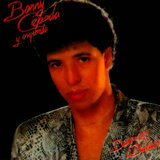 Banchy had previously participated in bands led by Willie Berríos and Leny Pérez, while Oscar had also been in a band led by Pérez, Grupo Uno. 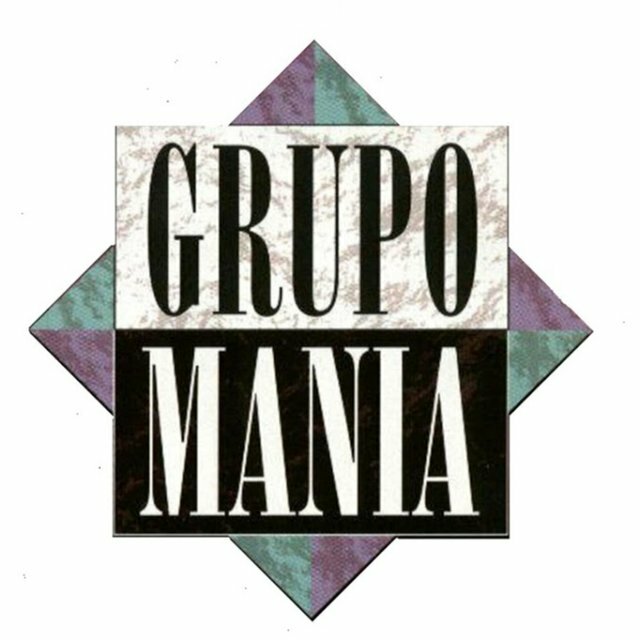 Billing themselves as Grupo Manía, the Serrano brothers made their recording debut with A Bombazo...Si! 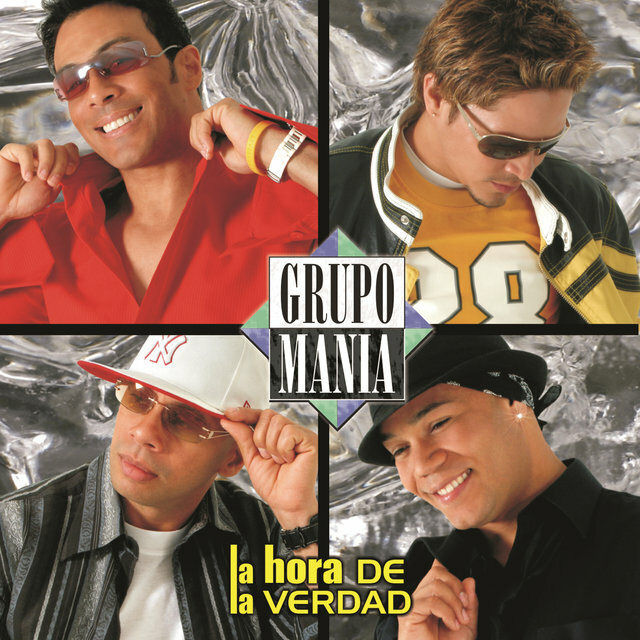 The album sold well in Puerto Rico, thanks to ample radio airplay, and the group's career was off to a solid start. 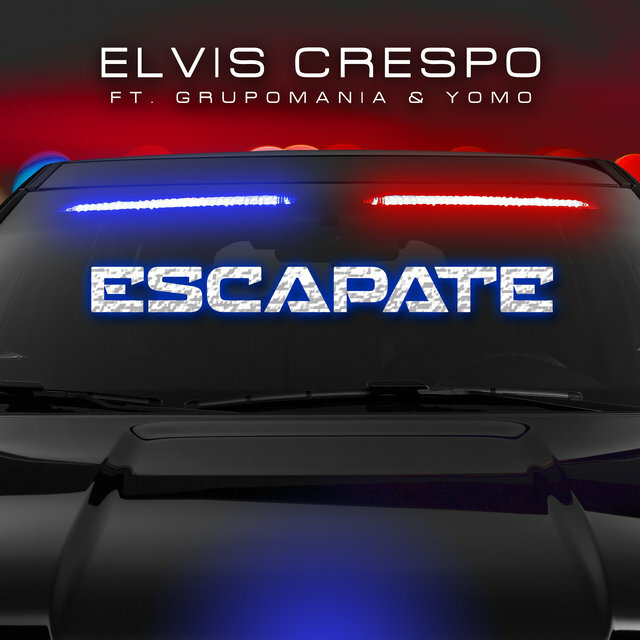 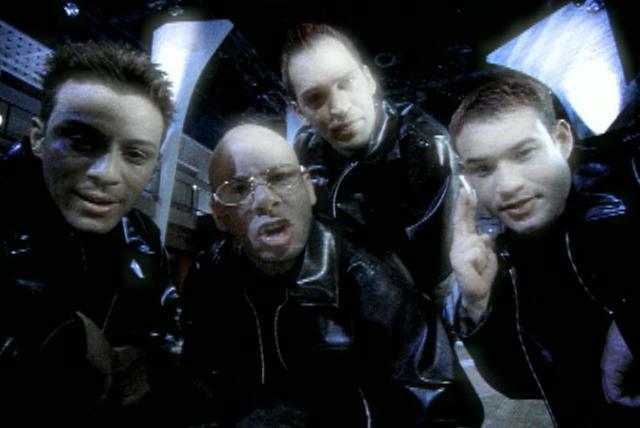 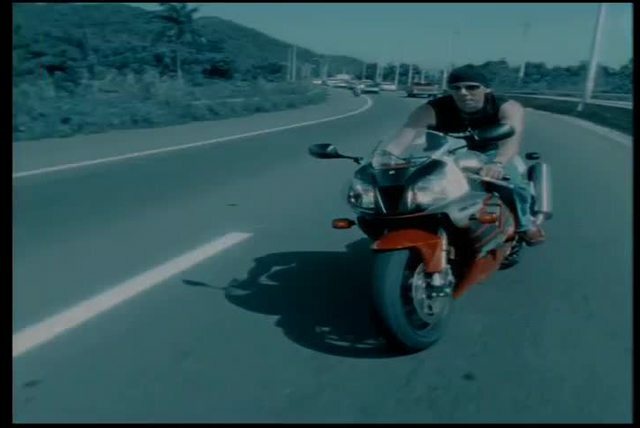 At this point, one of the brothers, Edwin, was replaced by Elvis Crespo, who like Banchy was an alumnus of bands led by Berríos and Pérez, and the group proceeded to record Explotó el Bombazo (1994), which went on to sell over 50,000 copies. While that was impressive for an independently released album, Grupo Manía's next album, Dance Manía (1995), sold twice as much. 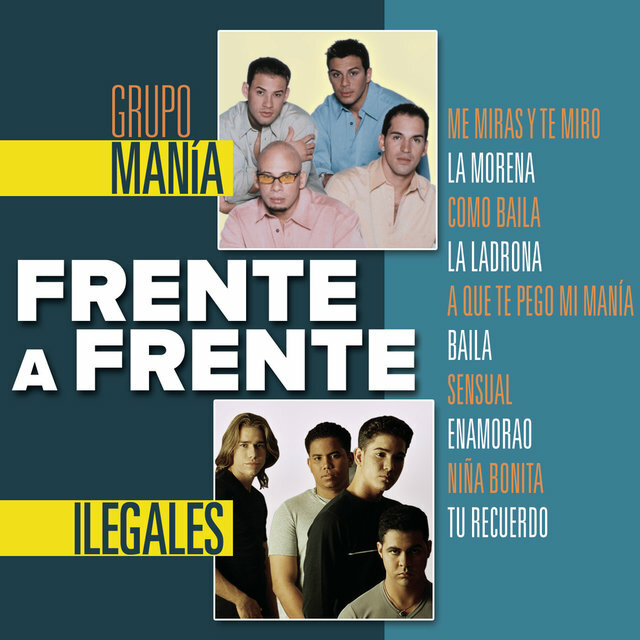 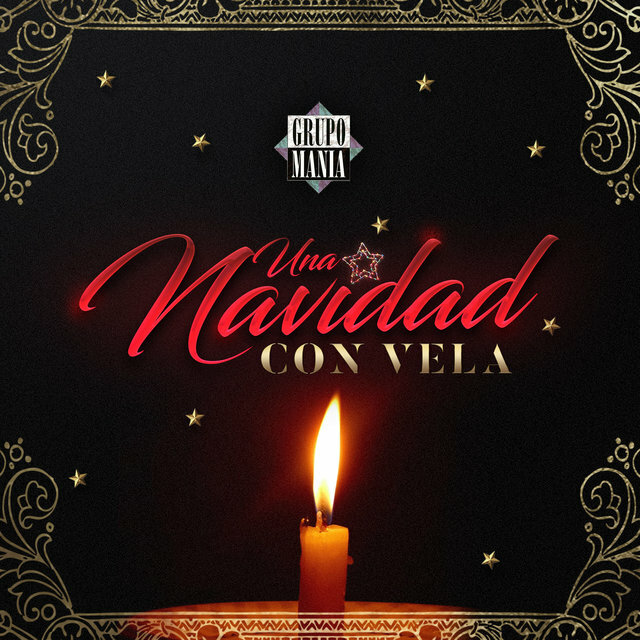 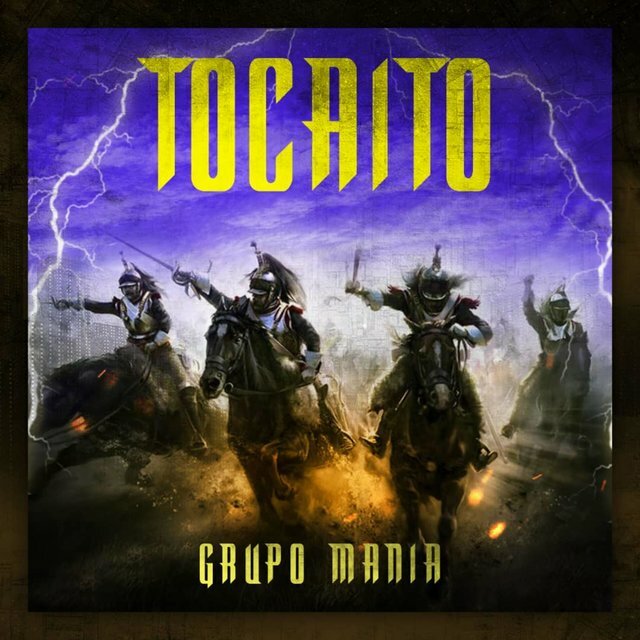 Moreover, the album featured their biggest hit yet, "Como Me Haces Falta," and for the third year in a row, the group won a Tambora de Oro prize. 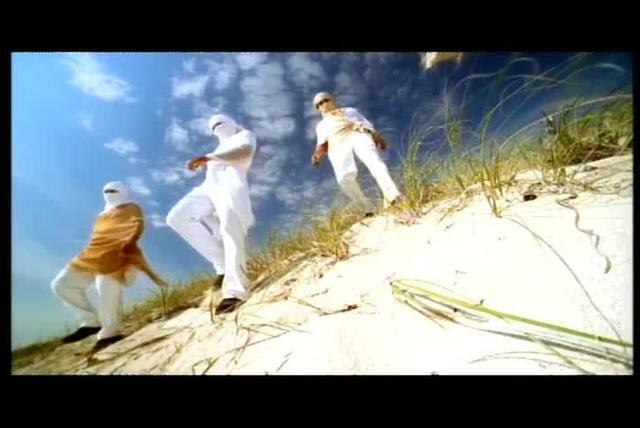 Consequently, Sony Discos came knocking, and the guys agreed to sign to the label's Sony Tropical subsidiary. 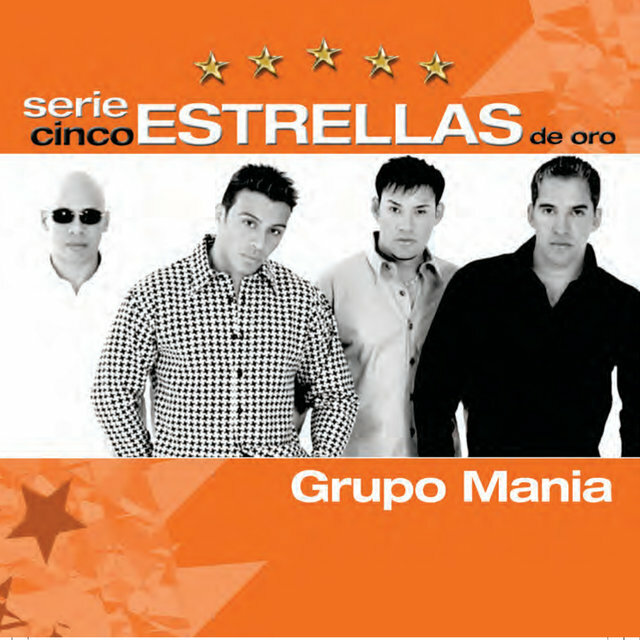 Está de Moda (1996), Grupo Manía's first album for Sony, exhibited a more marketable style. 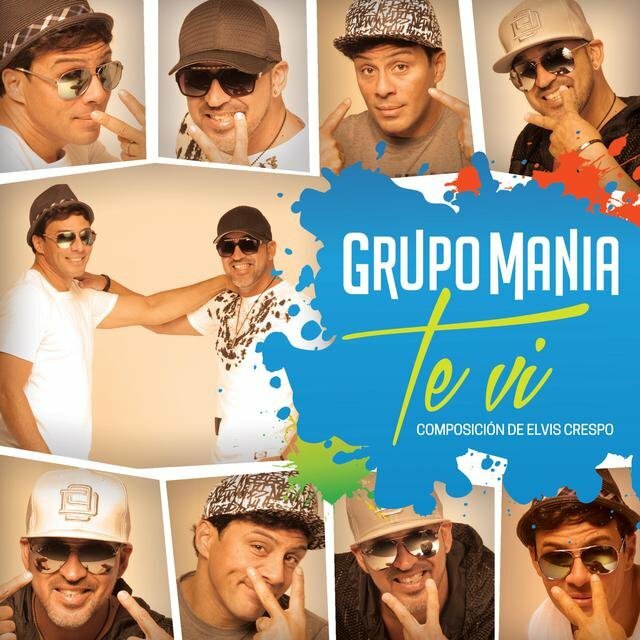 Evidently the slight makeover paid off, as Está de Moda spun off several hits ("La Condena," "A Que Te Pego Mi Manía," "Linda Eh," "Deja Que la Gente Diga"), topped the Tropical/Salsa album chart, and broke into the Top Ten of the Top Latin Albums. 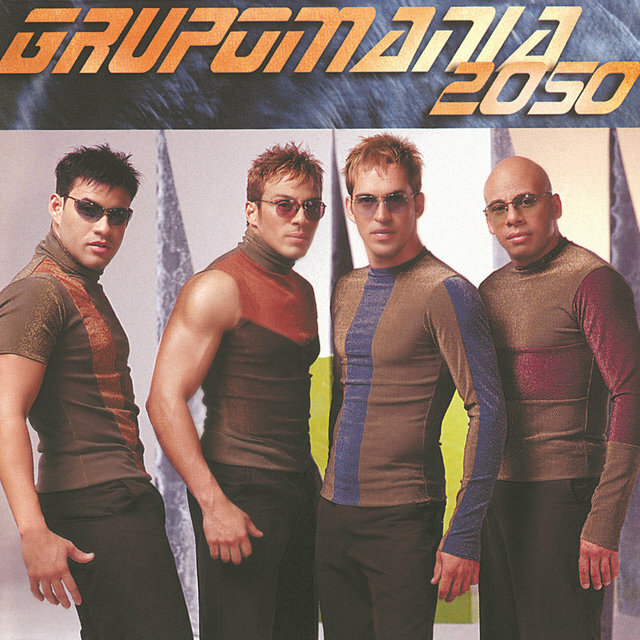 Crespo left at this point to pursue a solo career, and Grupo Manía recorded Alto Honor (1997) as a trio. The album didn't match the remarkable success of Está de Moda, but it was still mighty popular, spawning several hits ("Me Miras y Te Miro," "Corazoncito," "Que Loco," "Mírala") and once again reaching the Top Ten of the Top Latin Albums chart. 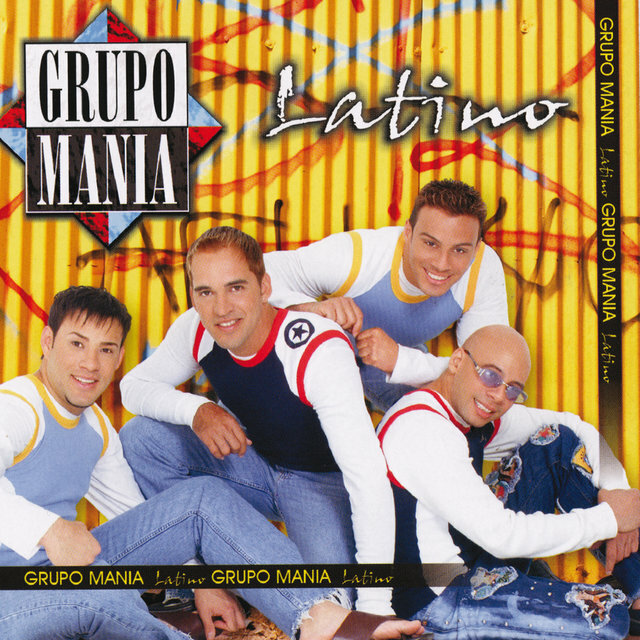 For the follow-up, The Dynasty (1998), Reynaldo Santiago (aka El Chino), previously a member of rival merengue group Zona Roja, filled the gap left by Crespo's departure. 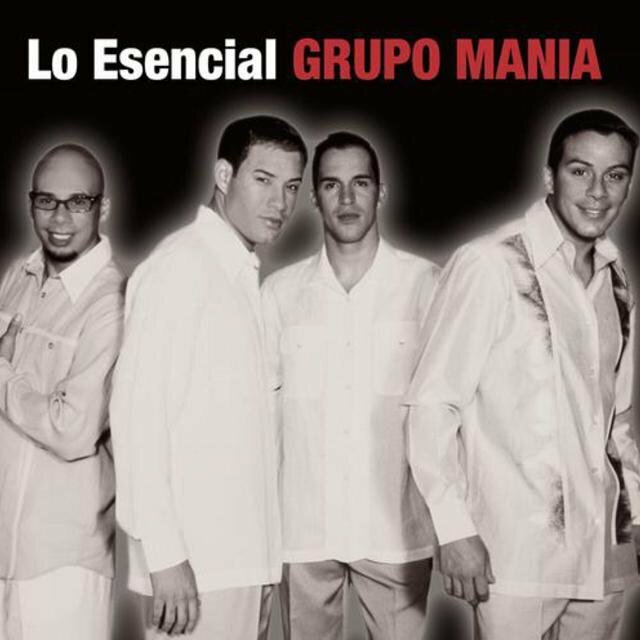 The hit singles continued unabated, with "Como Baila," "Niña Bonita," "Voy a Ganar Su Amor," and "Magia" all charting, and The Dynasty was nominated for Best Merengue Album at that year's Latin Grammy award show — the first of many to come. 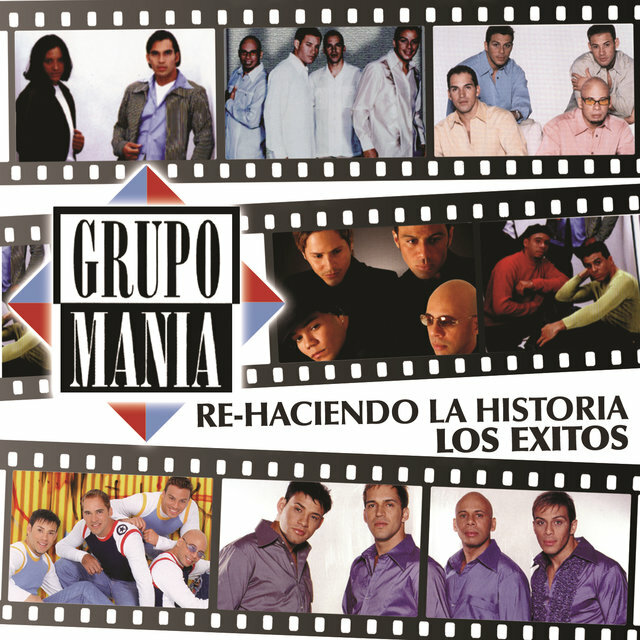 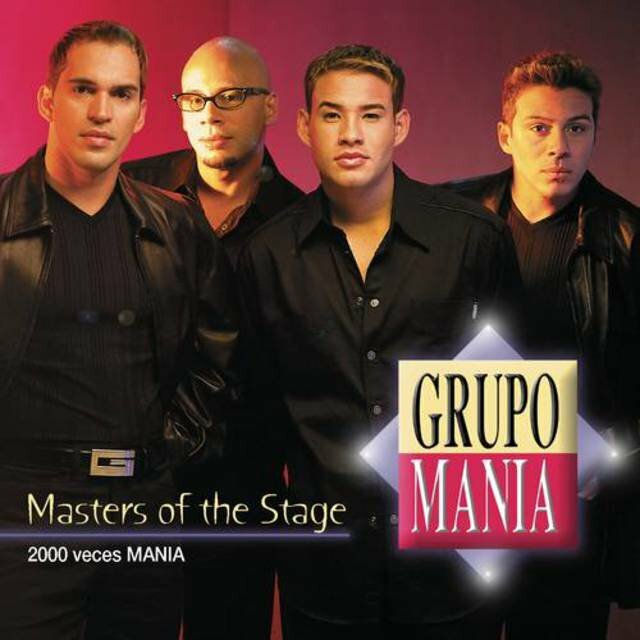 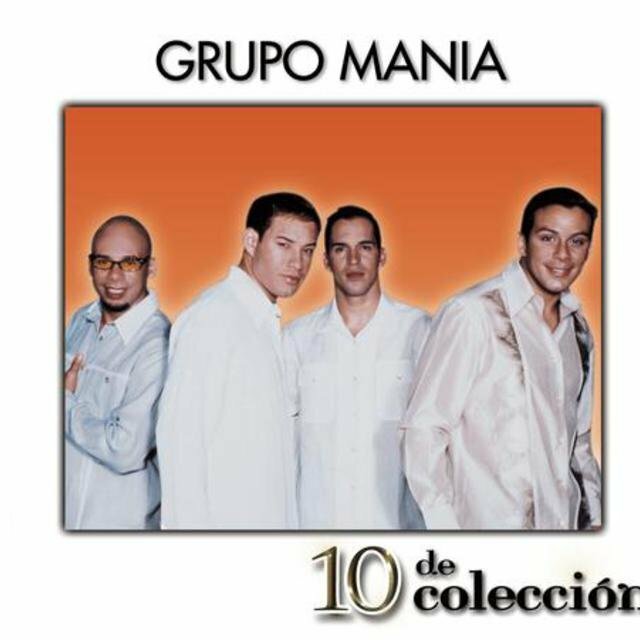 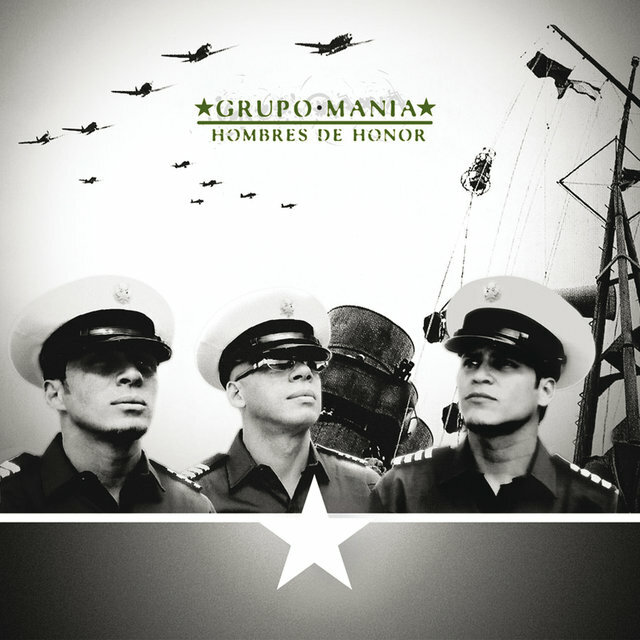 Grupo Manía recorded only one more album for Sony Discos, Masters of the Stage (1999), before moving to Universal Latino for Grupomanía 2050 (2001), their first album to bring home a Latin Grammy. 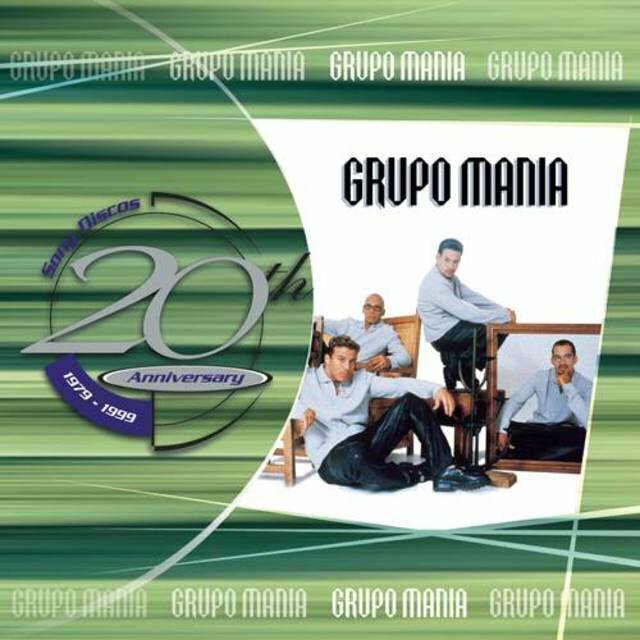 During this transition period, Sony shamelessly flooded the market with a dizzying array of compilations — 20th Anniversary (1999), Baila Mi Manía...Lo Mejor! 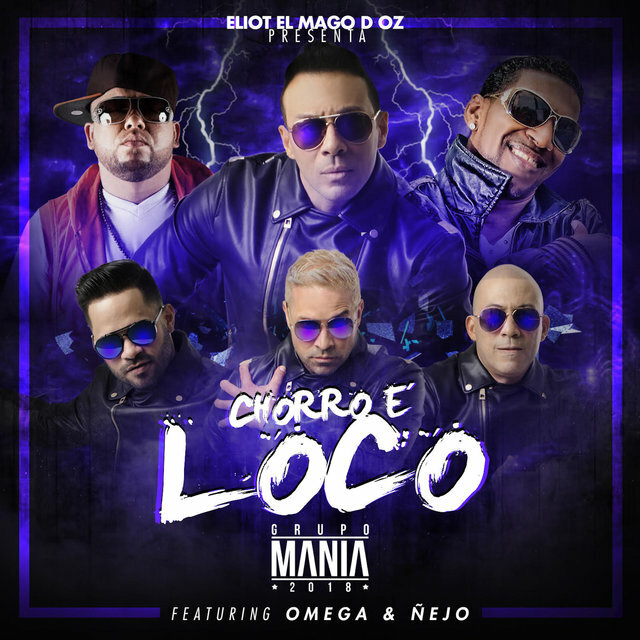 (2000), Manía Mixes (2000), Oro Merenguero (2000), Bombazos (2001), Colección de Oro (2002), 22 Ultimate Hits (2002), 15 Exitos (2002), Remixes (2002), and subsequently more — clearly milking the group for all its back catalog was worth.